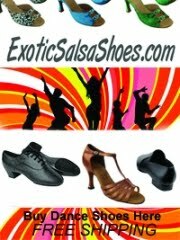 The SalsaNow Student Team is comprised of students from our Salsa and Salsa Rueda classes. Team practices and performances provides an opportunity for students to take their dancing to a higher level and to strengthen the camaraderie between students. Performances also provides a platform for SalsaNow to showcase material that is taught in class and to demonstrate how much fun it is to be part of SalsaNow. We are very proud of all of our students.